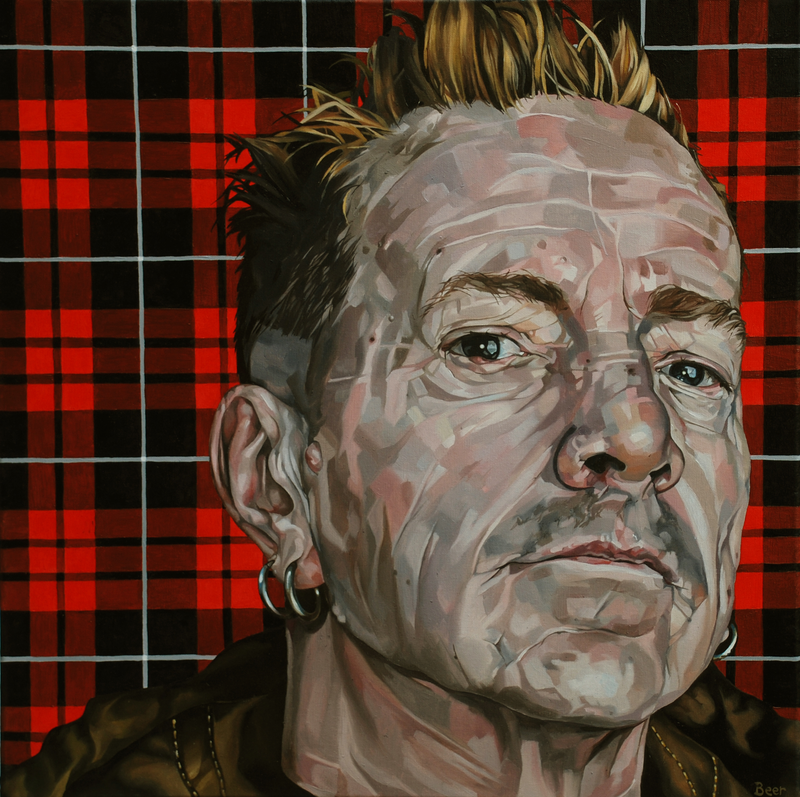 I love John Lydon, his outspoken attitude, the fact that he has strong opinions and isn't at all bothered that people disagree or take offence. A bit of a naughty boy. He looks all the better for having aged I think, he has a wonderful craggy face which is full of attitude.